Here’s a list of upcoming classes I am teaching/subbing. Concluded in Summer of 2017 after 7 wonderful years. 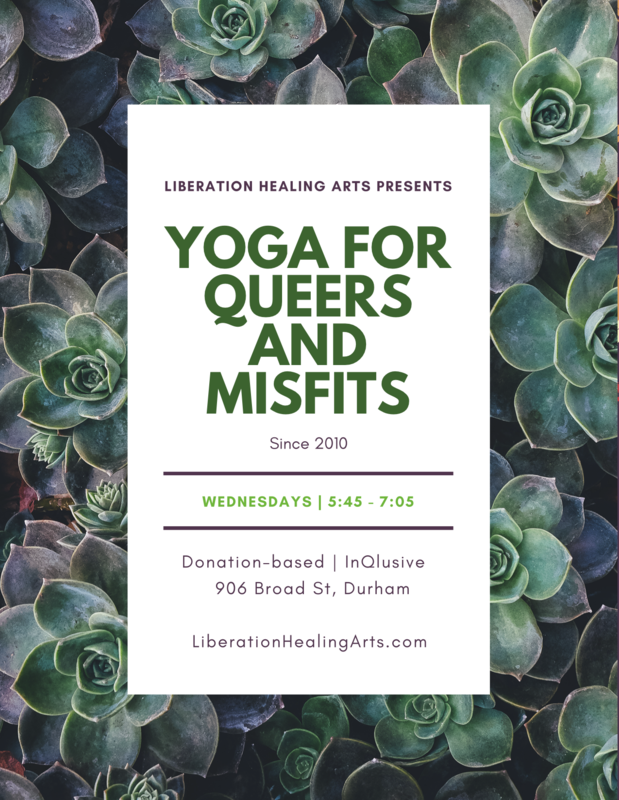 Saturdays 10:30-12 at Durham Yoga. Ongoing. Sign up now.